What role did economic cooperation play in the civil rights movement? As it turns out, a huge one. 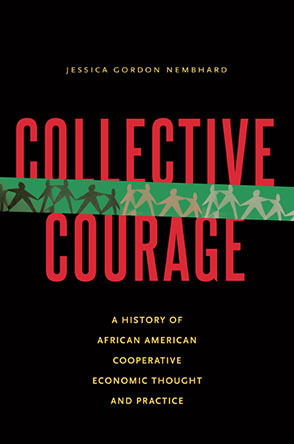 This forgotten history is the focus of Dr. Jessica Gordon Nembhard's recent book Collective Courage: A History of African-American Economic Thought and Practice, out in bookstores in May.